I have never experienced this type of loss, and I was stunned when I heard the statistic that 1 in 4 women will experience the loss of an infant. How could that many women be going through this, with so many of them suffering in silence? It is heartbreaking to think about, and near impossible to know how to comfort a friend when I can’t even begin to imagine the pain she is feeling. 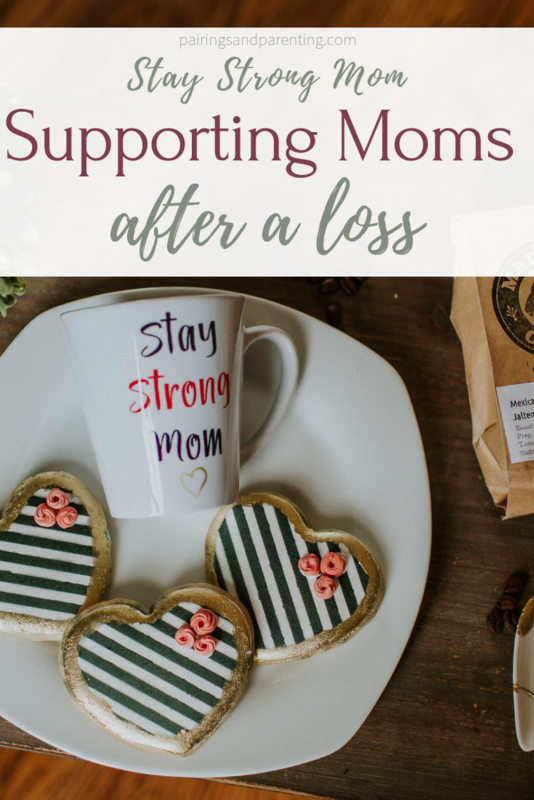 Stay Strong Mom is a movement for moms going through loss. Chaunie Brusie, the mom behind it all, created Stay Strong Mom after her own miscarriages. The idea was sparked from a mug designed by her daughter and given to her for comfort, and has grown into something quite amazing. The gift box itself includes handmade items from mothers who all started their businesses after losses of their own. Each item tells a story, and you can feel the heart that goes into each one. You can send one to a mom in need, or donate to sponsor a box for other moms going through loss. 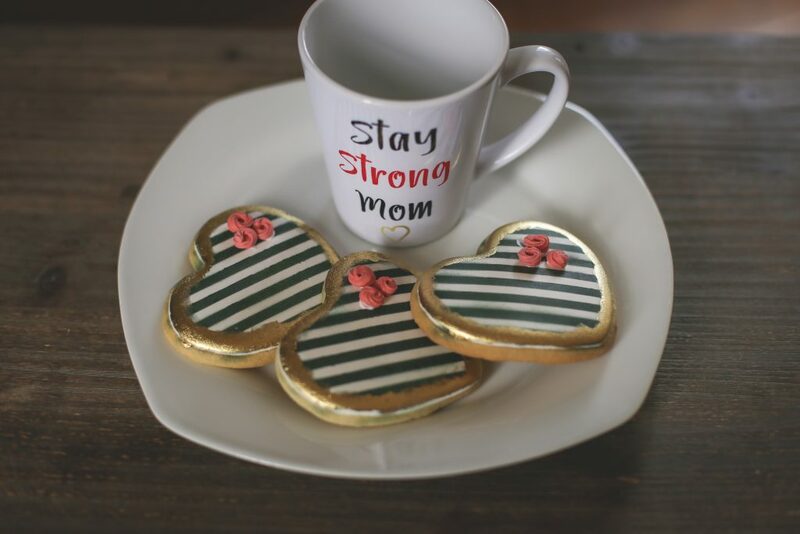 Stay Strong Mom Coffee Mug: Where it all started! Designed by Chaunie Brusie’s oldest daughter Ada. Locally-Roasted Coffee from Mad Goat Coffee: Founded by Sam & Rachel George, who lost an infant son Clive and infant daughter Winnie. Heart Jewelry Dish: created by McKenzie Rucker who found healing through the Japanese art of creating something new, called Kintsugi. 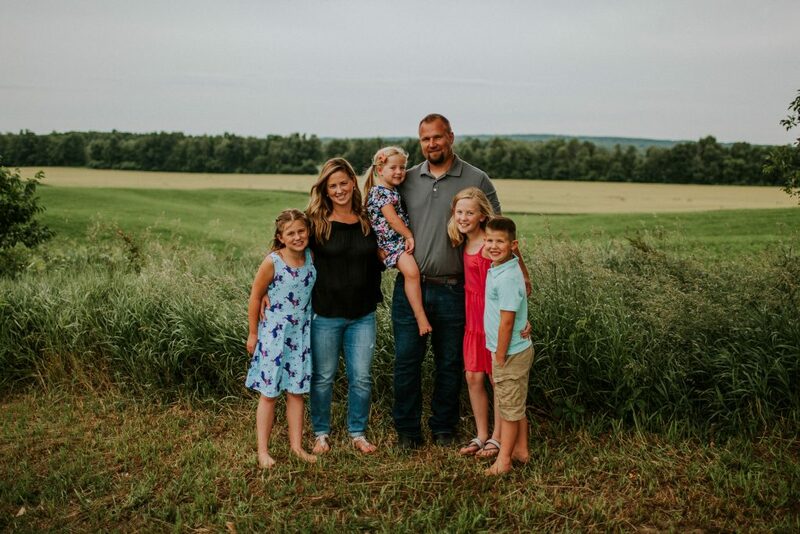 Sugar Cookie: Heavenly Cookies was founded by mom Pamela Fischer after her daughter Ariella passed away after being born at 32 weeks. 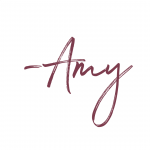 The things I found most beautiful about this unique box was not only the drive of these women to create something meaningful after their loss, but their passion to help other women while doing so. 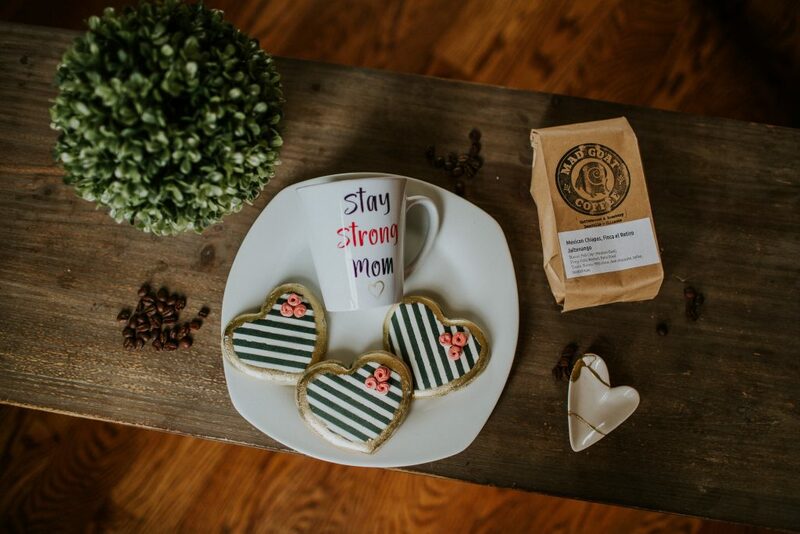 All proceeds from the Stay Strong Mom Box are donated to the Stay Strong Mom Fund, which helps mothers in need pay their medical bills following a loss. Until I read their story, this is an additional challenge I would never had thought of. I can’t imagine going through something so challenging, and having to worry about medical bills in the midst of all that pain. 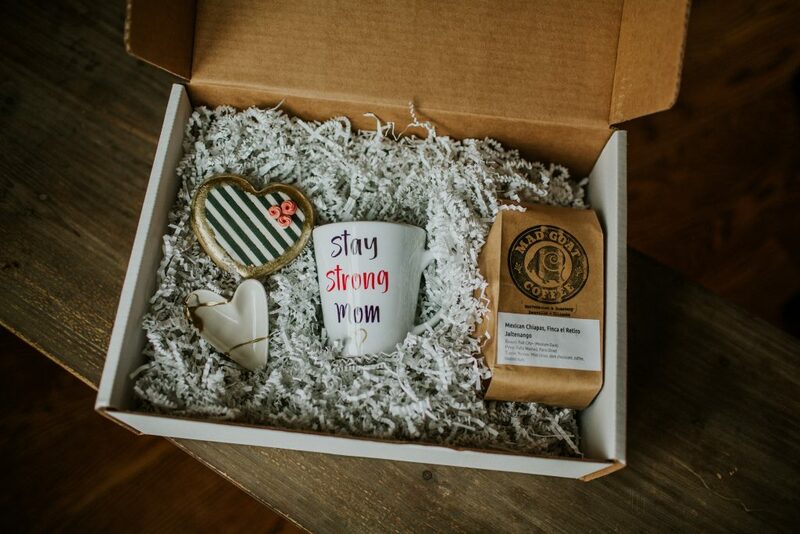 If you know a woman who needs these box, or want more information on sponsoring a box, joining the community, or how to become involved with this amazing cause, you can find it all on their website The Stay Strong Mom. 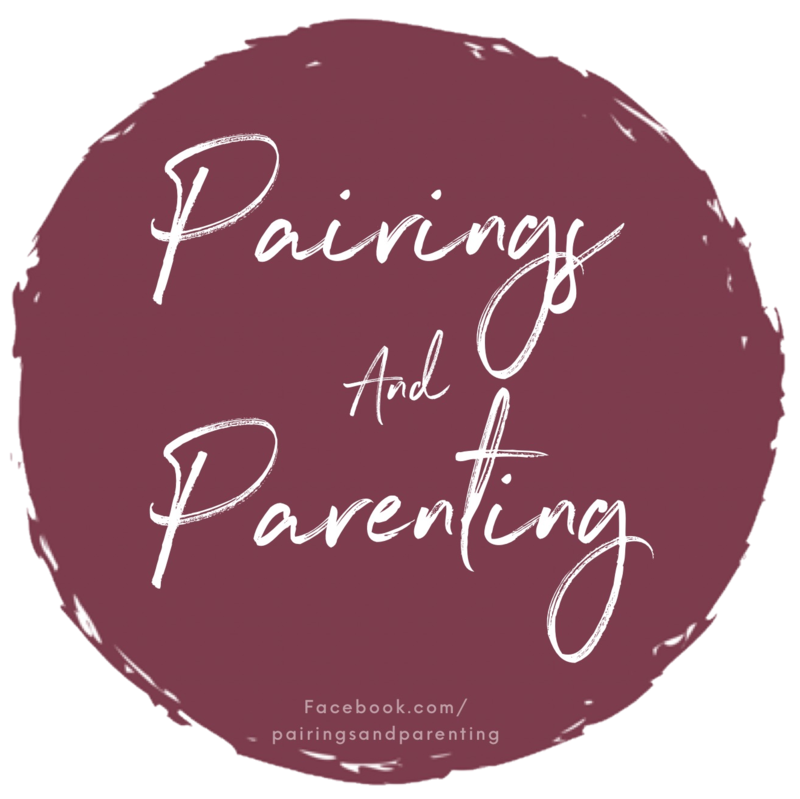 Just like their headlines says, no one should have to go through the hard parts of motherhood alone.